Formerly known as Black Knight. 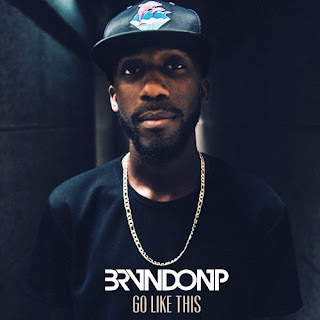 The RPSMG artist releases new track and debuts his new name BrvndonP. Feeling it was time for a change; BrvndonP who will still use is synonymous "It's the Black Knight" tag on production projects says that the name change signals a "new vision". 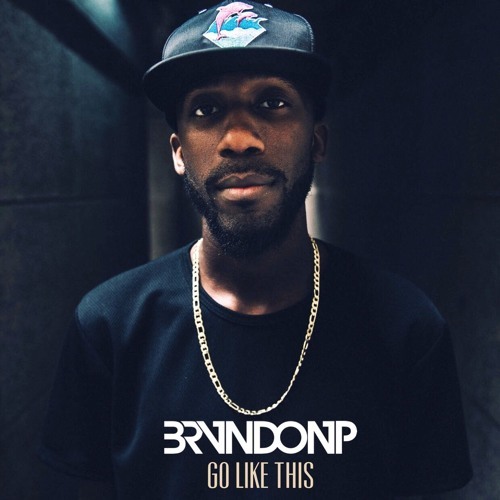 "Go Like This" is the first track from his upcoming album.